I always get excited when I have a new book in production, but it’s rare that I have two fabulous books within the same genre in the works at the same time. 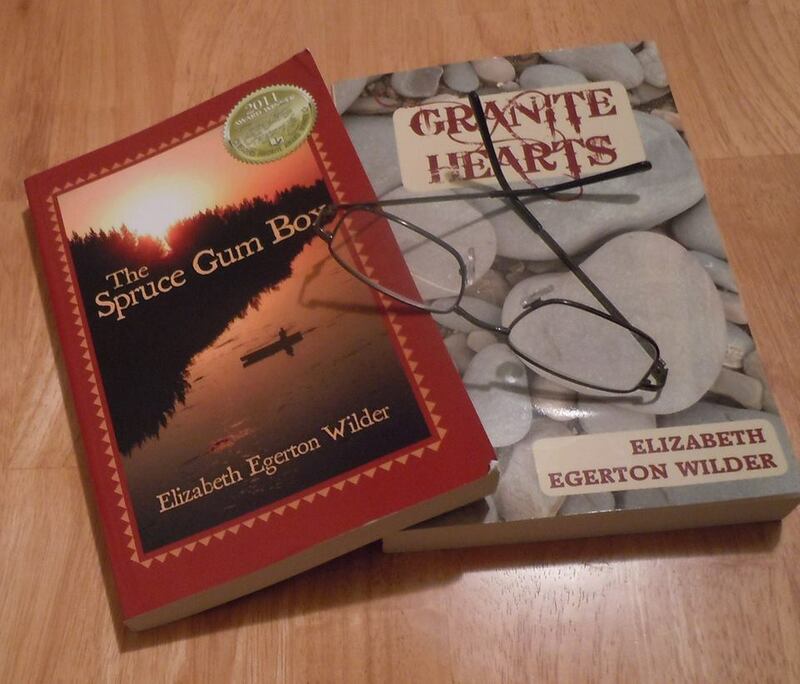 This summer I’m working on the third installment of Elizabeth Wilder‘s “Maine at Heart” trilogy (The Spruce Gum Box and Granite Hearts), Beneath Mackerel Skies, and the follow-up novel to Summer Rose by Caroline Hartman titled, Sacred Ponies. While completely different stories, these two novels have a lot in common. They both take place shortly after the American Civil War, both feature strong female leads who pull from inner strength to protect their loved ones, both highlight the Native American culture and tribulations of the time, and both take place in beautiful settings from the unsettled frontier to the wilds of coastal Maine. Another commonality of these two books are the authors. 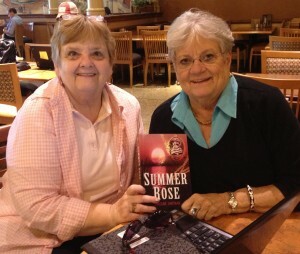 Both are “senior” ladies who happen to be friends who support each others’ writing endeavors.